Found 3 file extension associations related to Navitel Navigator for Android and 3 file formats developed specifically for use with Navitel Navigator for Android. 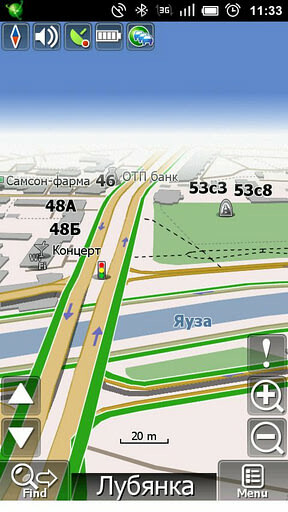 Navitel - navigation system with traffic jams service and detailed maps of CIS. Navitel Navigator - navigation system with most detailed maps of Russia, Ukraine, Belarus, Kazakhstan, Finland & Eastern Europe. Free services "Navitel.Traffic Jams", "Navitel.Events", "Navitel.SMS" etc. If you need more information please contact the developers of Navitel Navigator for Android (Navitel), or check out their product website.